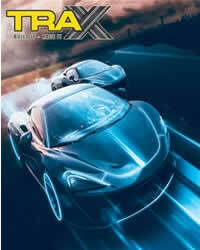 In the Xbox One Racing Game TRAX – Build it, Race it you can unlock a total of 12 achievements, with a total of 1,000 Game Score. In this Achievement Guide we show you all the achievements and their tasks. More Guides and News about TRAX – Build it, Race it you will find on our overview page.